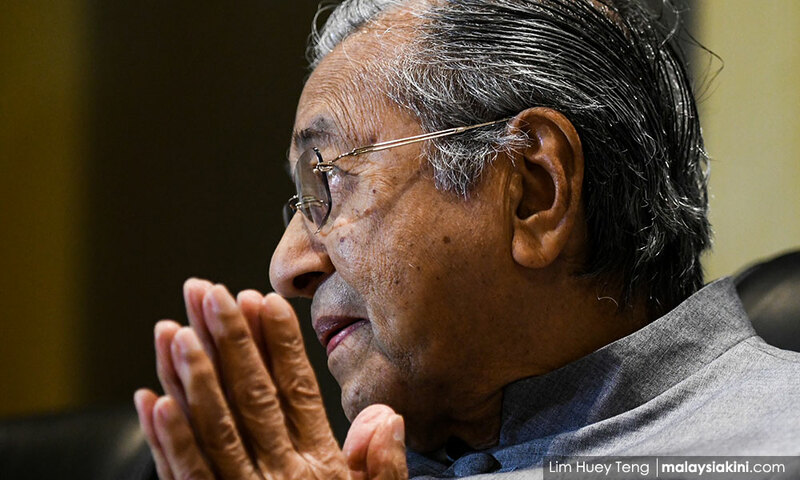 COMMENT | On December 30, 2017, at the Annual General Assembly (AGM) of Bersatu in Shah Alam, Dr Mahathir Mohamad issued an "apology," for all the wrongs that he had done as a politician. Professor Aziz Bari of DAP, speaking for himself, claimed that a mere apology cannot absolve Mahathir from all the previous "wrongs". 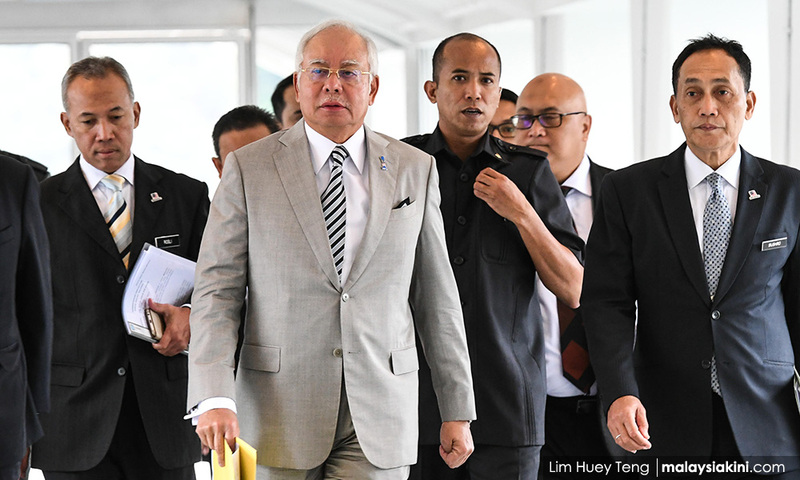 Lembah Pantai MP Nurul Izzah Anwar, in turn, accepted Mahathir's "apology" with the salvo that "Let Prime Minister Najib Abdul Razak (photo) be the last of the dictators of Malaysia." Amanah, as a political party that takes trust and honesty seriously, too, is willing to accept the "apology," of Mahathir, on the proviso that the necessary institutions must be reformed. To be sure, Robert McNamara, the former Secretary of State during the presidency of President John F Kennedy and President Lyndon B Johnson, too, "apologized" to Americans in 1995 for leading them to the Vietnam War. The apology was extended to the Vietnamese as well. McNamara's apology was unique in the sense that it wasn't him who launched the war in Vietnam. He merely provided the advisory and opinions that led to it. Yet, despite being a second tiered decision maker, he felt sufficiently accountable to apologize for his actions. Mahathir was the fourth prime minister of Malaysia from 1981-2002. During this period, dissidents and intellectuals, as well as opposition politicians, were detained in prison under the Internal Security Act (ISA), especially during Operasi Lalang in 1988. 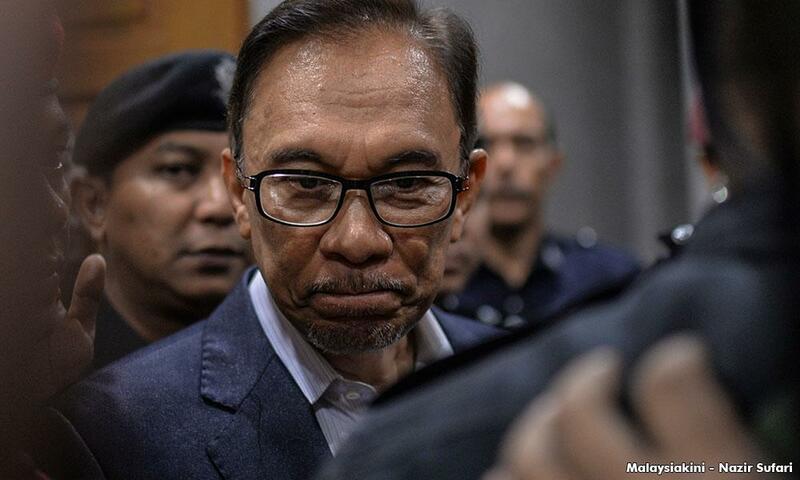 Ten years later, the likes of Anwar Ibrahim (photo) and other loyalists sympathetic to him in Umno were arrested as well. Throughout all these incidents, the powers of the Prime Minister's Office (PMO) grew stronger and more powerful. The effects of the PMO are clear for all to see. Prime minister Najib, who is also the finance minister, has used all the resources and powers at his disposal in the PMO to coerce and compel other warlords in Umno - and PAS, to march to his orders. Mahathir knows that his previous actions and practices of empowering PMO, invariably, by all means, necessary, have over the decade produced a Najib who sees himself as a lone supremo. Only his decisions, and his decisions, alone matter. The results on Umno, BN, and other component parties, have been nothing less than devastating. Each of them has been unctuous apple polishers, who always say the right things to the premier, even when Malaysia is heading in the wrong direction. Thus, there is sheer silence on the growing corruption in Malaysia among Najib and his ilk. There is also zero focus on religious and intellectual dialogue. If anything, Malaysia has become a place where shame is no longer a political taboo. Corruption among the ruling politicians is often in the billions of USD. 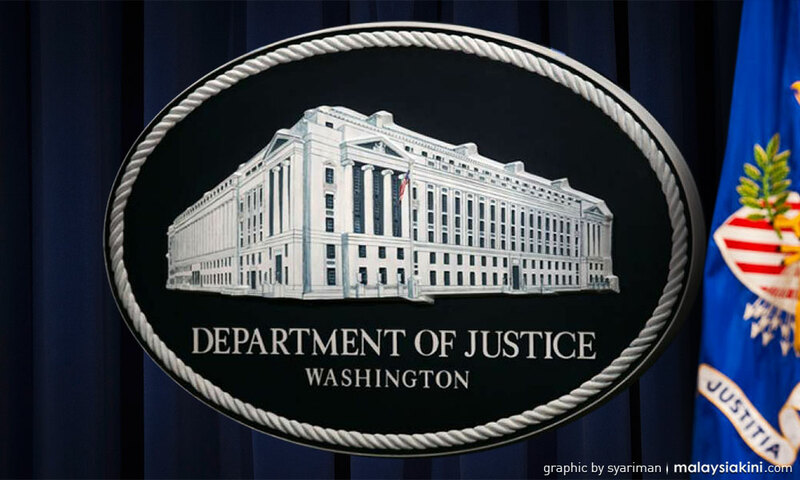 When the US Department of Justice (DOJ) sought to recover US$3.5 billion from 1MDB, of which 1/3 has to be given back to the DOJ if the money is discovered, Malaysian institutions have shown no urgency to work with the DOJ at all. Instead, Najib has tried to reassure American President Donald Trump that Malaysia can spend up to billions of US dollars to "Make America Great Again." A Mahathir apology provides a starting line to reform Malaysia again. One can go back to 1957, the year which marked the independence of Malaya, or, 1965, the year that saw the creation of Malaysia. Either way, Malaysia cannot be caught in the current rut; where the whole country is stuck in a "Middle Income Trap," where close to 40 percent of the people are struggling with the increasing cost of living. MOHAMAD SABU is president of Amanah.